Ryan Cassata is an award winning singer-songwriter, actor, performer, writer and LGBTQ activist & motivational speaker based in Los Angeles. With features in Rolling Stone, Billboard Magazine, The New York Times, Buzzfeed, and The Daily News, Ryan has made the most of his young career, which started when he was just 13. 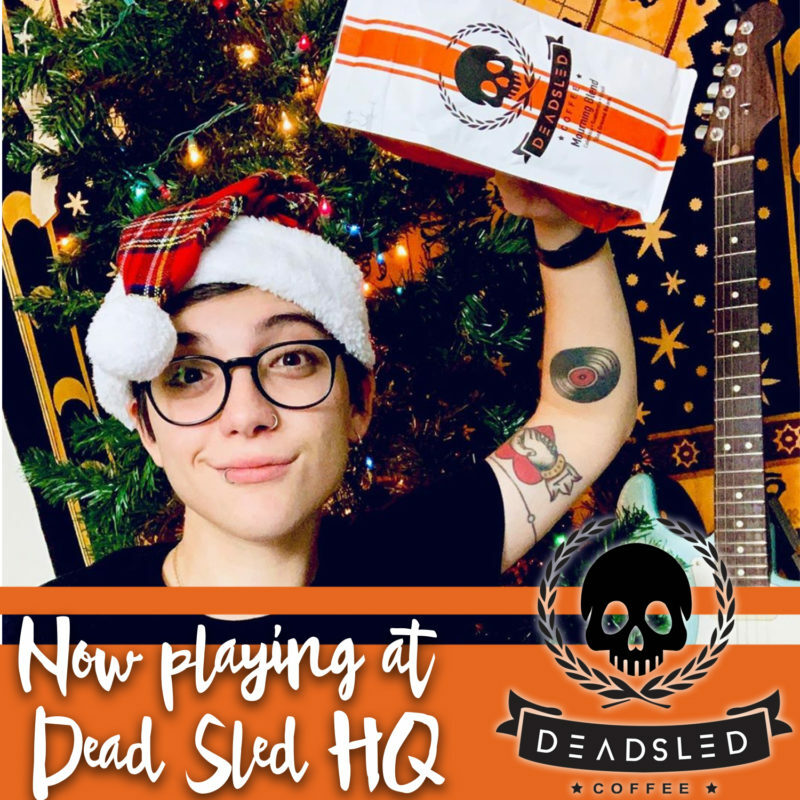 Ryan Cassata came on our radar when he shared his gift of music with us though an amazingly entertaining Instagram video professing the transformative powers of Dead Sled Coffee. Currently, Ryan is in the final stages of editing his memoir and writing and recording a new album of original music as a follow up to his most recent full-band production album SHINE which is available on iTunes & Spotify. Ryan also recently dropped a video for the song “Daughter” as well. Committed to educating through music and speech to wipe out ignorance, Ryan continues to share his inspiring message of hope & acceptance with numerous schools and universities across the country via his social media platforms and at venues across the nation…and that’s just Ryan’s activism work! Ryan also rocks the stage for the sake of rocking the stage and shakin’ booties. We are super proud to have Ryan on the Dead Sled team. This entry was posted in Dead Sled Coffee Blog and tagged ryan cassata.